What's your name, where are you from, where are you based now? I'm Michael Demby. I grew up in New Providence, NJ and currently live in downtown Jersey City. Tell us about your work. How would you describe your style? Where do you record/perform? Who are your influences, personally and/or professionally? Since 1998, I have been a DJ/entertainer and additionally host trivia and karaoke events. I've worked hard at developing a polished and understated approach, while providing a professional “cheese-free” method to announcements and MC work. 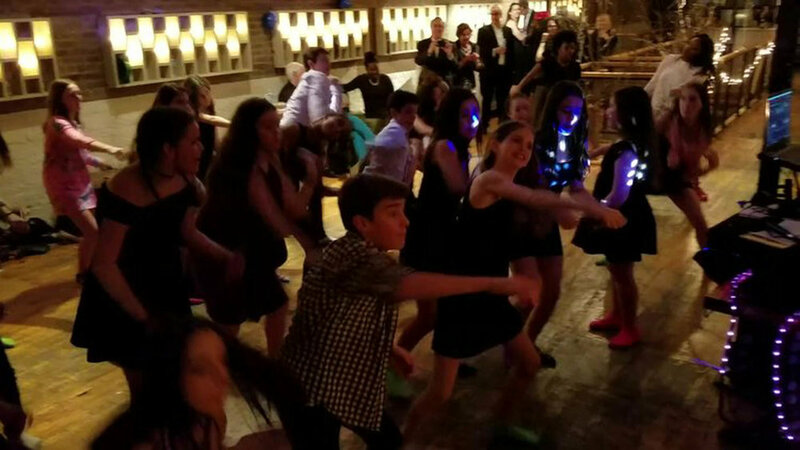 My performances are at private events where I am given the privilege to provide music at weddings, bar and bat mitzvahs, birthday parties, corporate events, and more, and can comfortably bounce from retro classics to today's top hits in pop, hip-hop, rock, house, reggae, disco, or whatever will keep guests dancing. Influence comes from so many different places, but most specifically, those with whom I've worked in the past as well as my family and friends, all whose love of music has always drawn positive attention from anyone around to hear it. What's the meaning or inspiration behind what you do? How do you want people to feel when they experience your work? 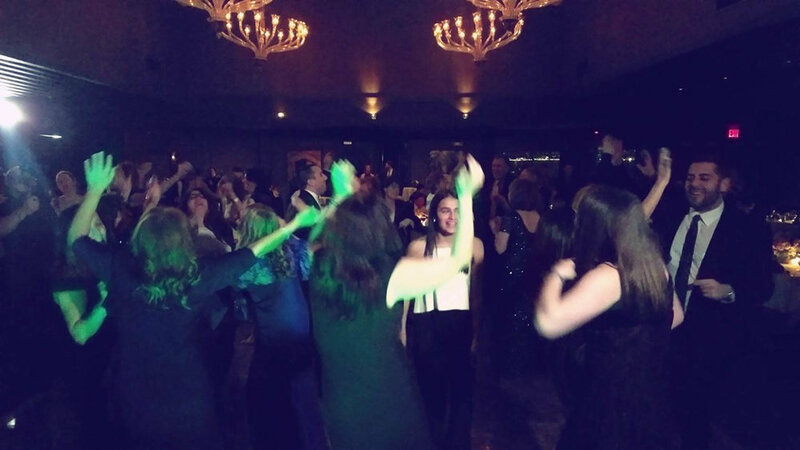 It is hard to explain, but the drive behind what I do can be summed up by the special feeling I get when clients realize that their event is going to be fun, unique, and different. I have received some of the most touching words of thanks and detailed insight about why my DJ services were chosen out of so many other great options. I want people to feel relaxed and comfortable, knowing that I love working with each client to truly personalize every aspect for one of the greatest day in their life. Tell us a little bit about yourself. How did you get started with music? What's been your personal journey? Are there any artists, bands, or producers who you'd love to collaborate with one day? I grew up in a house where music was always on, which offered a unique education and prepared me for playing an instrument, the Alto Sax, which I still play to this day. At 16, I started taking dancing lessons to impress some girls and during a party, my skills at leading a large group were noticed by the DJ. He then brought me on be a motivational dancer, explained some of the basics, put on the Electric Slide, and said "Okay, now go out there and get people up dancing!" I would love to run the world's largest game of Coke and Pepsi one day — that would be so much fun! What words of advice or encouragement would you give to someone who wants to follow a similar passion, or is maybe facing obstacles similar to what you've faced? Learn as much as you can from someone whom you consider to be an expert and sees what makes you unique. Then take that characteristic and make a living with it! What's next on the horizon for you? Do you have any shows/events coming up? Finally, how can people find and connect with you online? You can find more info on my website, or feel free to connect with me via Facebook, Instagram, or Twitter.